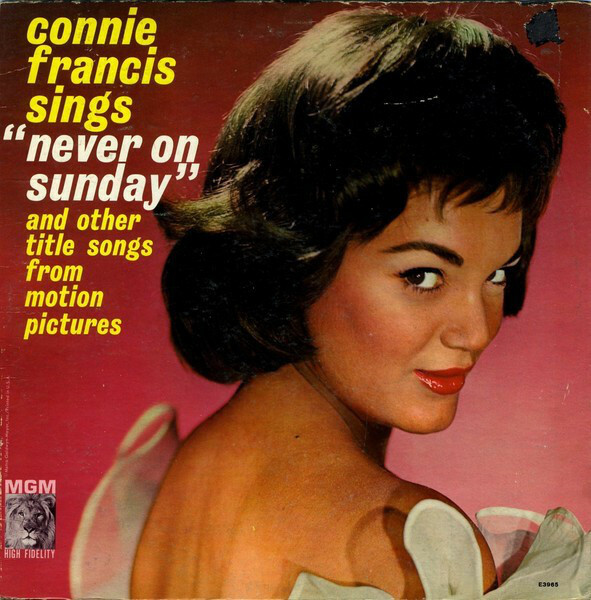 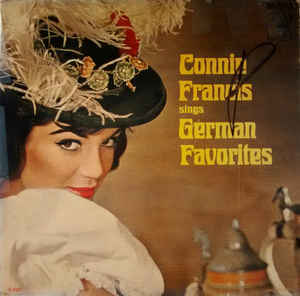 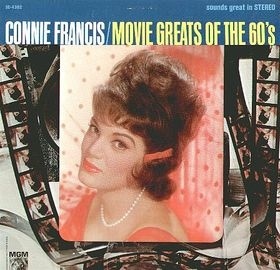 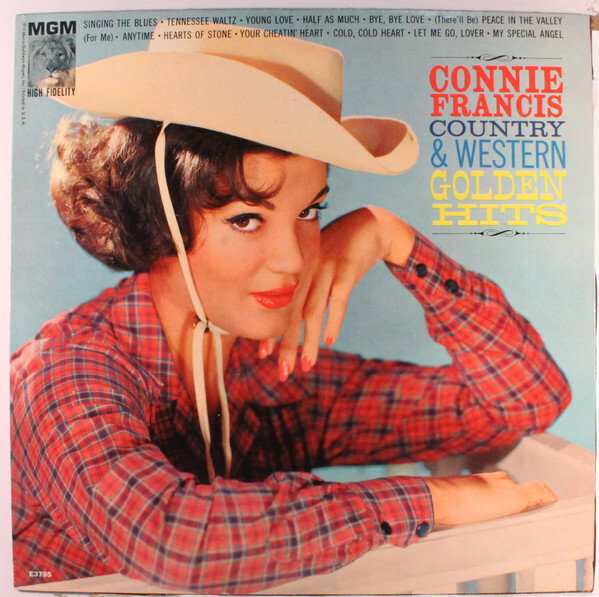 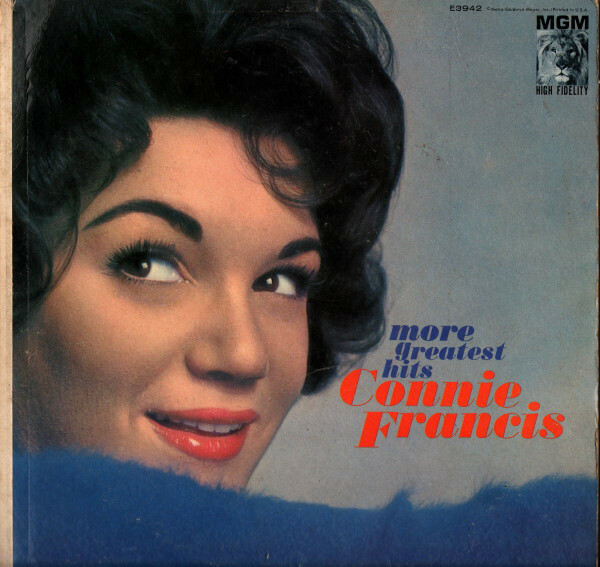 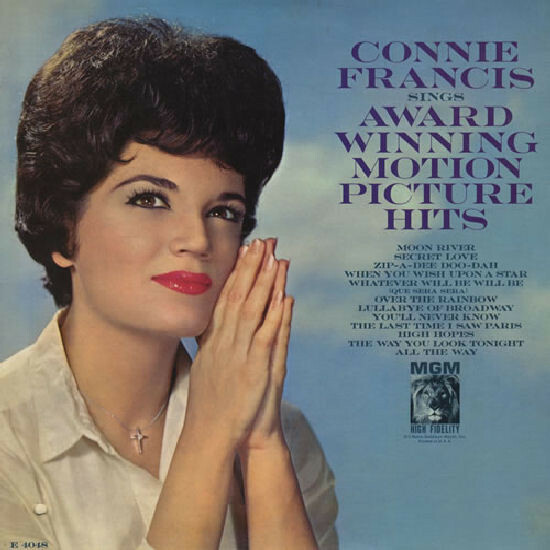 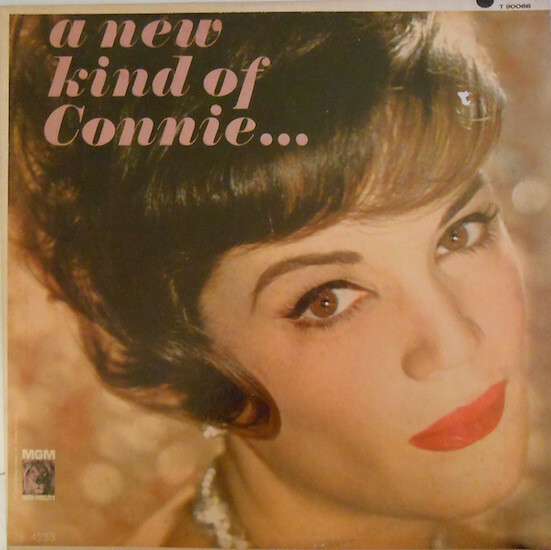 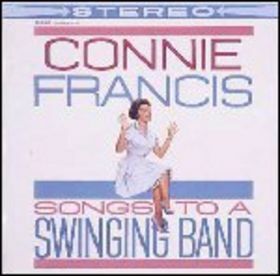 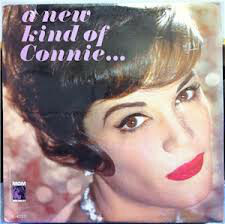 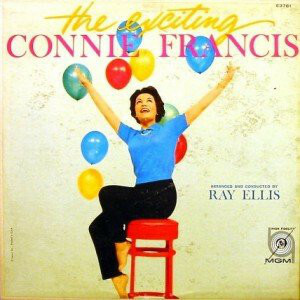 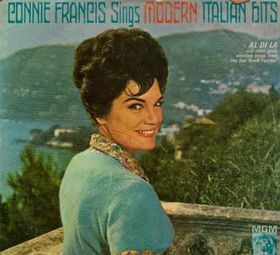 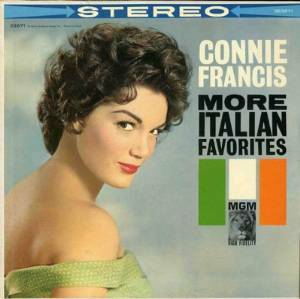 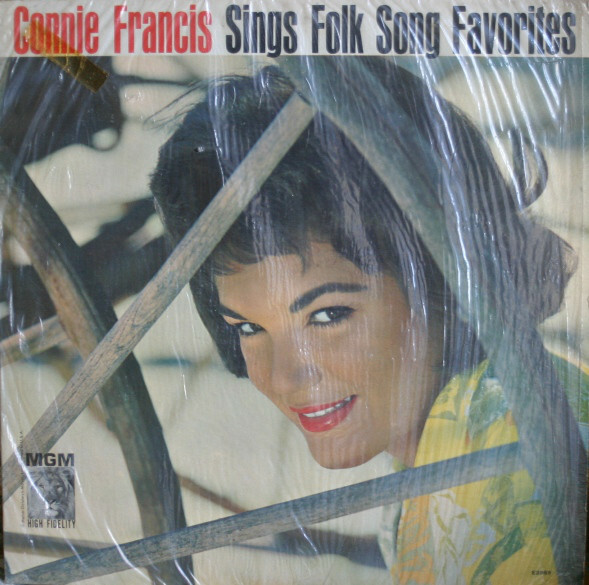 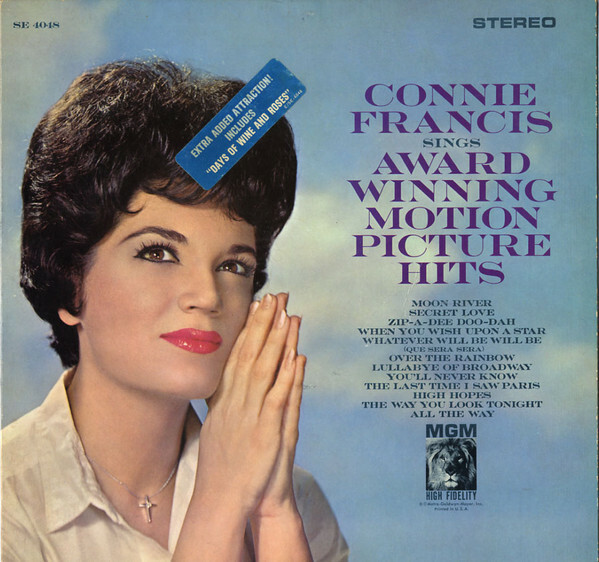 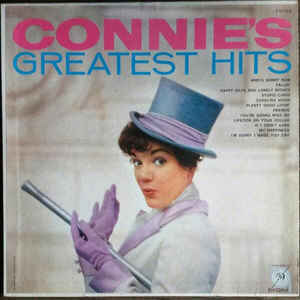 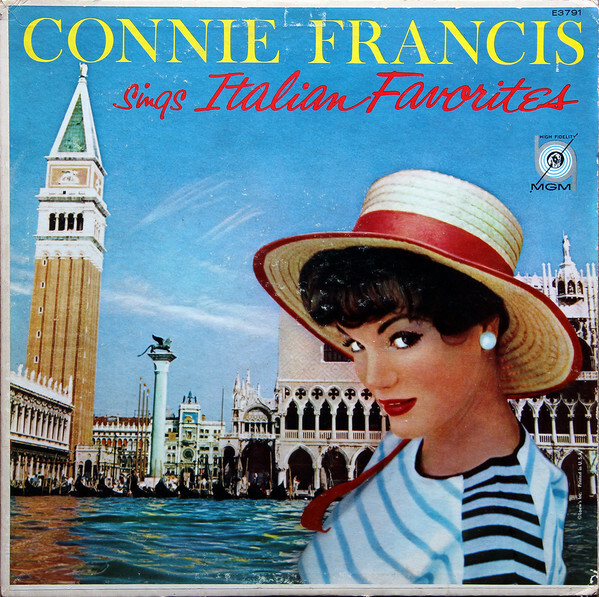 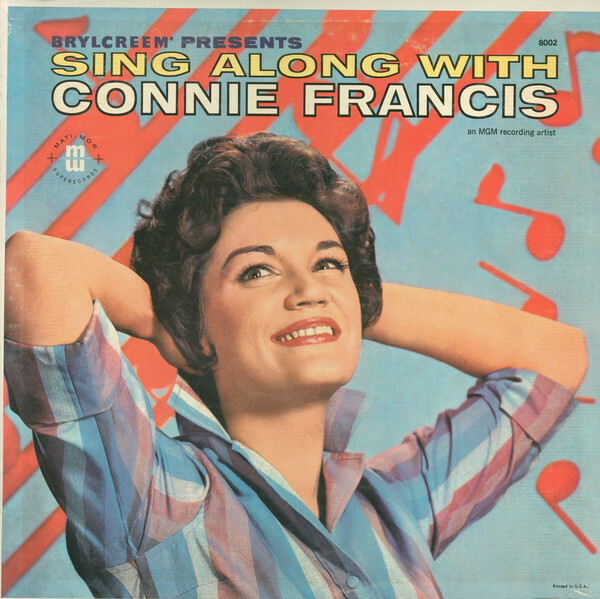 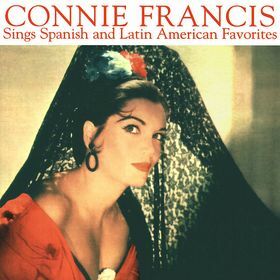 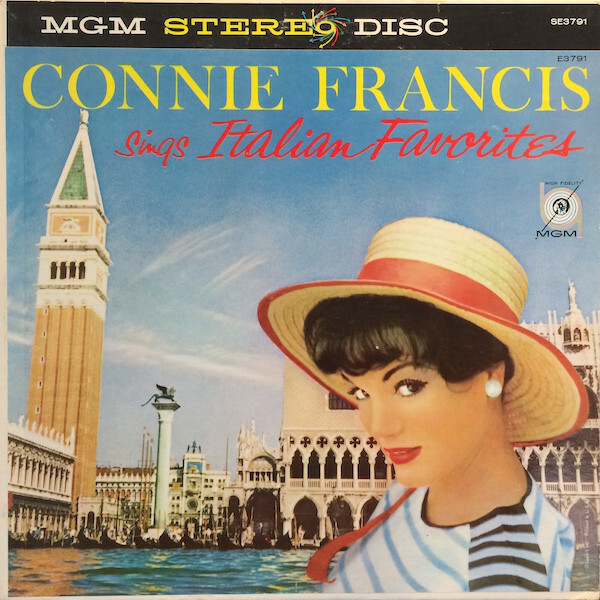 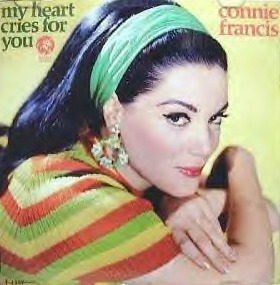 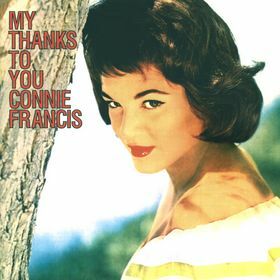 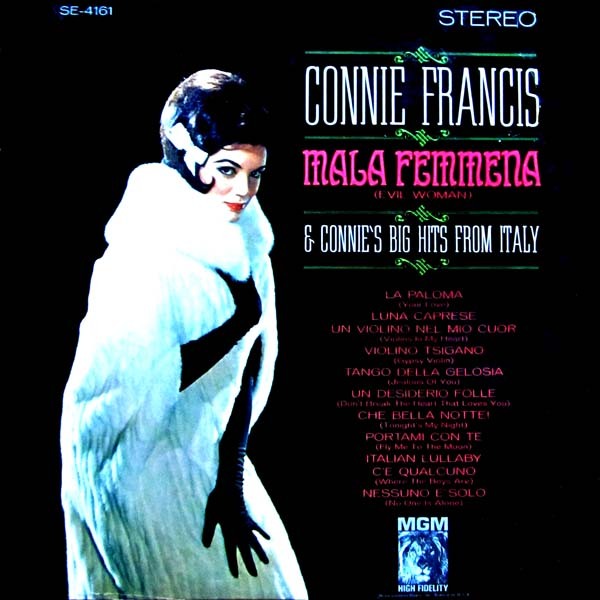 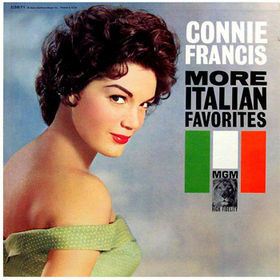 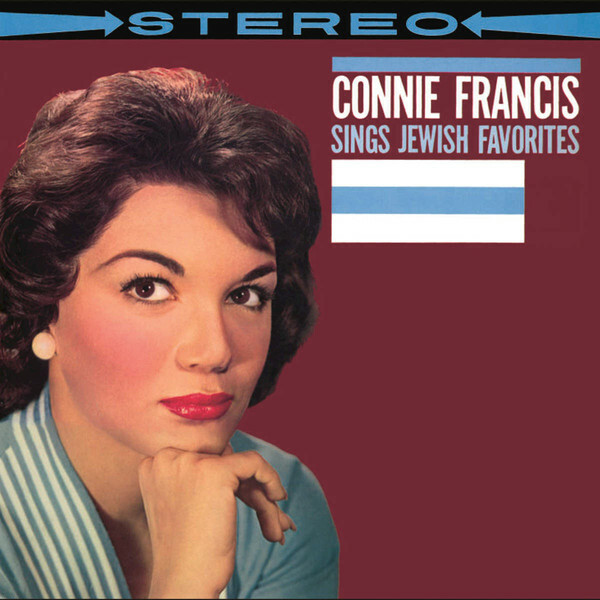 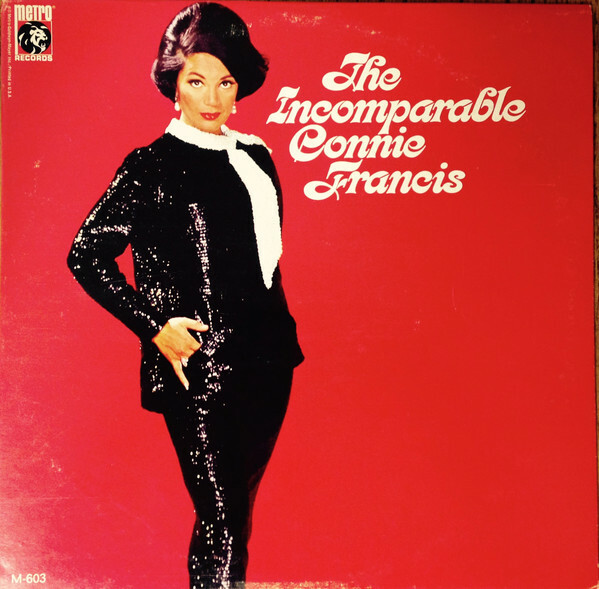 Concetta Rosa Maria Franconero (born December 12, 1938), with Italian origins known professionally as Connie Francis, is an American pop singer best known for several international hit songs including "Who's Sorry Now?," "Lipstick on Your Collar," "Where the Boys Are" and "Stupid Cupid." 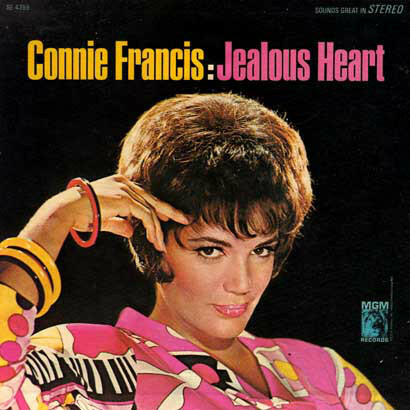 She topped the Billboard Hot 100 singles chart on three occasions with "Everybody's Somebody's Fool," "My Heart Has a Mind of Its Own" and "Don't Break the Heart That Loves You." 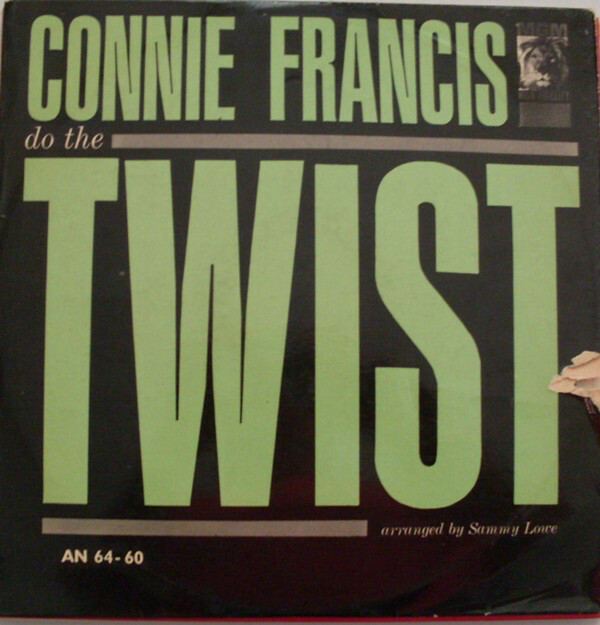 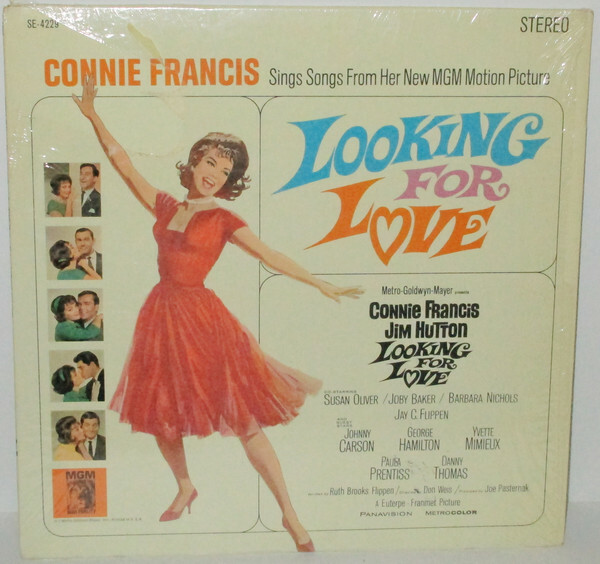 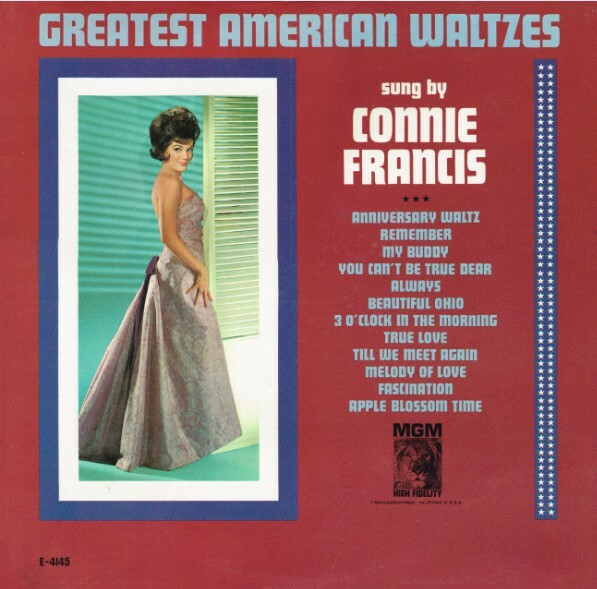 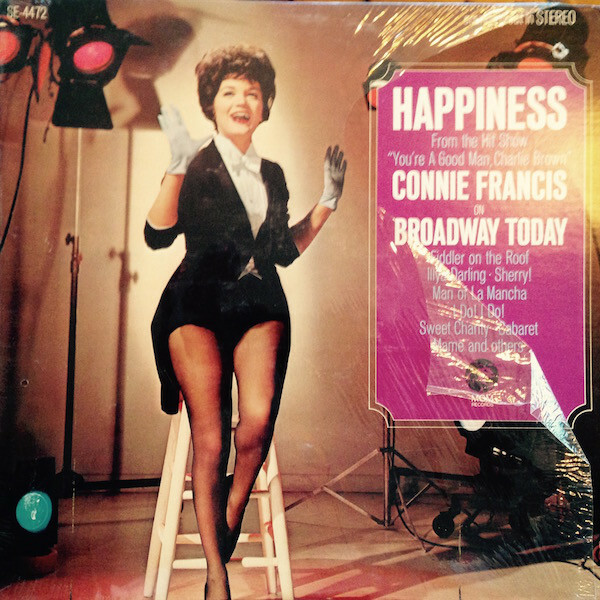 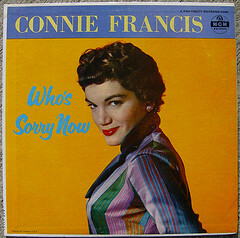 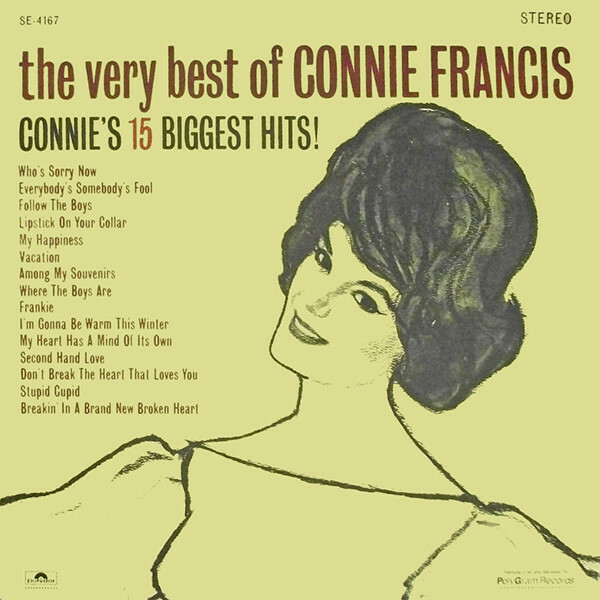 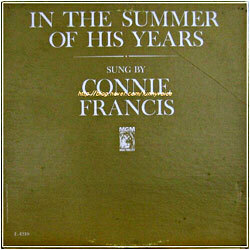 She was the top charting female artist of the 1950s and 1960s. 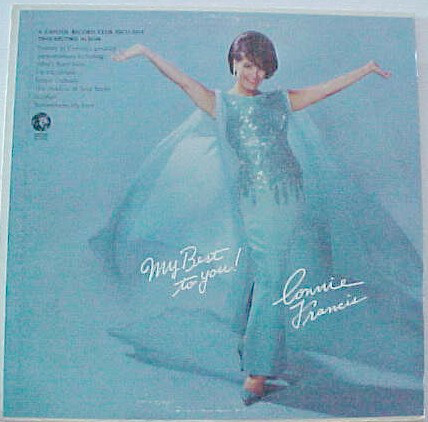 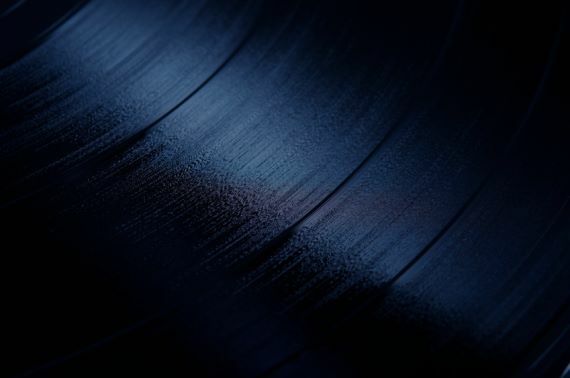 MGM Records Label; Mono recording; Album cover has split seams on three sides and has been taped.